$1.73 million, Southern Highlands Real Estate, 5,491 square feet, 6 bedrooms and 6.5 baths. $1.3 million, Anthem Country Club Las Vegas, 4,736 square feet, 5 bedrooms and 4.5 baths. $1.15 million, Summerlin Luxury Real Estate, 3,246 square feet, 3 bedrooms and 4 baths Eagle Hills luxury home. 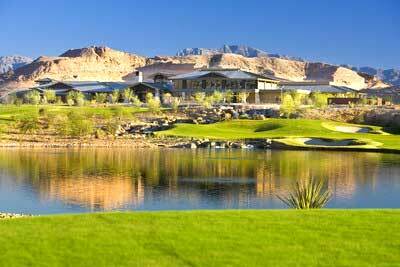 $1.1 million, Lake Las Vegas Real Estate, 4,262 square feet luxury home with 3 bedrooms and 3.5 baths. $2.75 million, Seven Hills in Henderson Real Estate, 7,223 square feet, 5 bedrooms, 4.5 baths in luxury Henderson home. $2.5 million, Summerlin Real Estate, 5,792 square, 6 bedrooms and 7.5 baths. $1.2 million, Turnberry Towers Las Vegas Condos, 1,646 square feet, 3 bedrooms and 2.5 baths luxury condominium. Las Vegas luxury real estate and million dollar home sold June 3 - 9 2008.